I'm a little late, but it's spring y'all -- and I've got a pep in my step, a song on my tongue, and an iced coffee in my hand! :) I love spring. New blooms, sunny days, I don't look too crazy drinking my iced coffees (I'm legit the girl with the iced coffee in hand, even when it's 40 degrees out! Ha!). 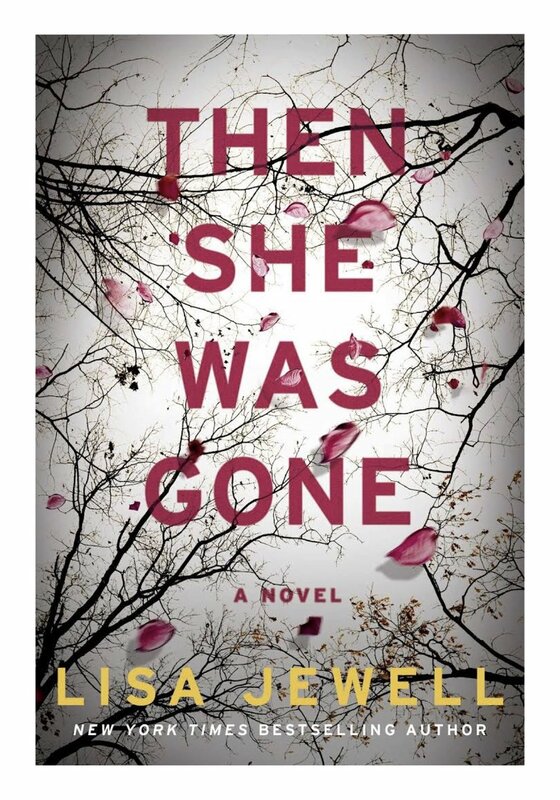 If you're a Lisa Jewell fan or a fan of thrillers in general, make sure you get a copy of Then She Was Gone. The missing daughter plot is intriguing, but I think it's Jewell's writing style, the multiple character POVs, and the twists that'll keep you hooked. I'm excited to finally dive into this one. I've heard great things about this story, the characters, and the way Jewell weaves it all together! For the reader who enjoyed Lisa Jewell's previous books and likes a good thriller told from multiple perspectives, check this one out if you haven't yet! This story collection is the debut book from Thompson-Spires and is said to be witty, humorous, satirical, and a fun read! I admire someone who can tell a story with very few words, and this story collection book sounds engrossing. For the reader who loves short stories, make sure to grab a copy of this collection! I recently finished the television show The Killing on Netflix. Ever since wrapping that one up, I've been on the search for a good detective/thriller story with some good character development and interesting arcs. I think I may have found it in this book. It Ends With Her follows FBI detective Clarke Sinclair as she tracks and tries to take down serial killer Simon Cross. I haven't really read much in the police procedural genre (I love those types of television shows though), so I'm excited for Brianna Labuskes writing. A female detective hunting a serial killer -- I can't wait to snuggle up tonight and start reading it! For the reader who loves a game of cat and mouse, detective stories, and suspense, add this one to your list! Already optioned for its film rights in one of the biggest sales (seven-figure deal), 23-year old Tomi Adeyemi's debut novel is being called the "black Harry Potter" and is sure to be a fun fantasy ride. 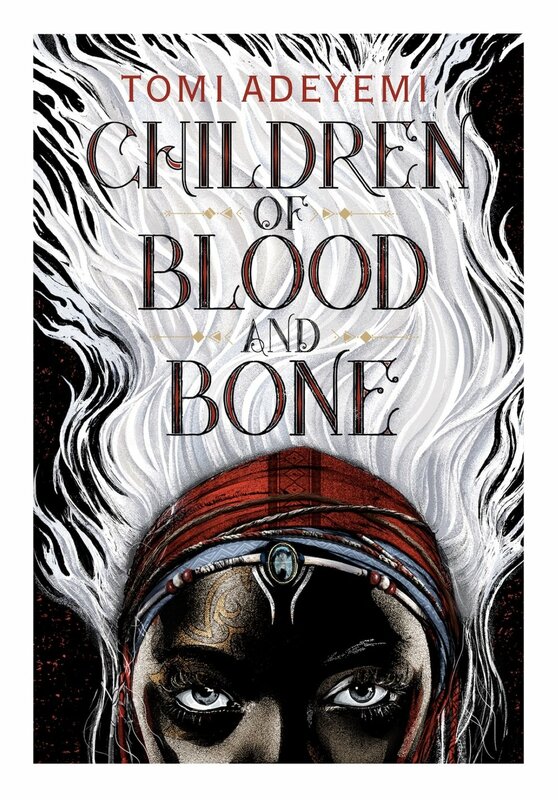 For the reader who loves fantasy, enriched characters, and loves to dive into a series (this is book one in a series), get Children of Blood and Bone now! For the reader who enjoys a page-turner psychological thriller, a strong female driven premise, and reading books before seeing the film version, grab Aimee Molloy's debut fiction novel! “This is simply one of the nastiest and most disturbing thrillers I’ve read in years. In short: I loved it, right down to the utterly chilling final line.” - Gillian Flynn (author of Gone Girl!) - What an endorsement! Yep, I'm definitely reading this one! A love story and a stinging indictment of society's injustice. 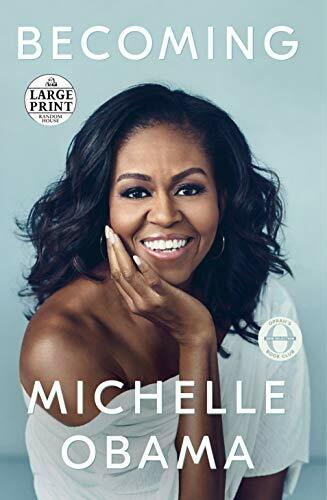 An Oprah Book Club 2.0 pick, this lovely novel hit stands back in January! But just in case you missed it, check it out! We are a participant in the Amazon Services LLC Associates Program, an affiliate advertising program designed to provide a means for us to earn fees by linking to Amazon.com and affiliated sites. All opinions and recommendations are our own.